About - iCatalyze - Seeks to catalyze your potential! iCatalyze is a full-service leadership and coaching firm dedicated to helping clients maximize their personal and professional potential. We provide custom leadership development workshops and programs, individual coaching and group coaching, serving as a catalyst for increased confidence and performance in your team, your organization and yourself. 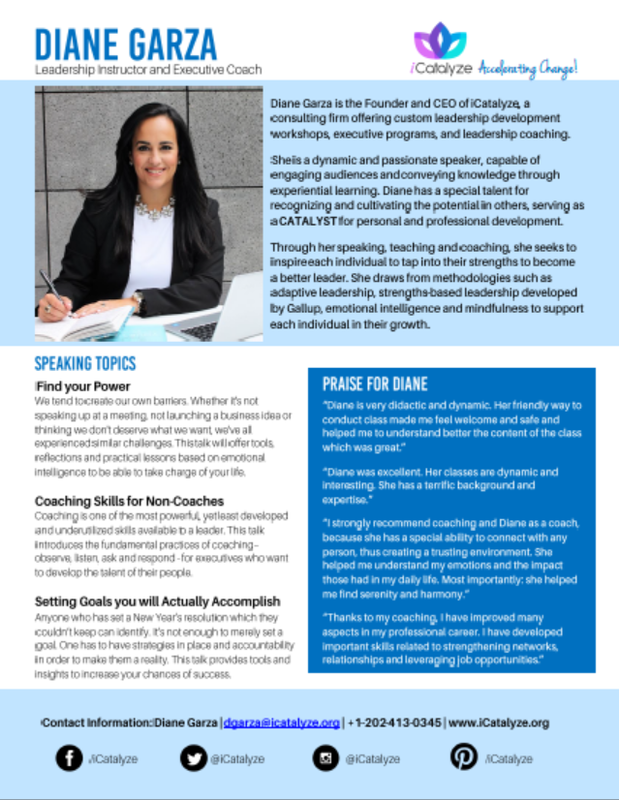 Diane Garza specializes in accelerating change in emerging leaders, millennials and women to help them reach their full potential through leadership development, coaching and social entrepreneurship. She is the CEO and Founder of iCatalyze, a consulting firm offering custom leadership development workshops and programs, group coaching and one-on-one coaching. 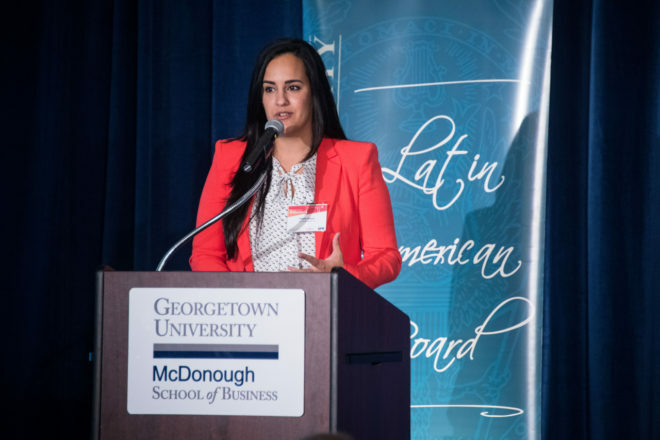 Previously, she specialized in designing and delivering transformational leadership development programs at Georgetown University for Latin American leaders from the public, private and nonprofit sectors, including the Innovation and Leadership in Government and Global Competitiveness Leadership Programs. 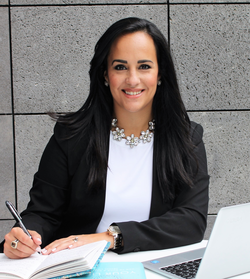 An advocate for social impact and innovation, she supported more than 350 young leaders in developing social projects that are now impacting more than 2.5 million people per year in Latin America and Spain. Diane has a special talent for recognizing and cultivating the potential in others, serving as a catalyst for personal and professional growth. Through her coaching, facilitating and teaching, she draws from methodologies such as adaptive leadership, strengths-based leadership developed by Gallup, emotional intelligence and mindfulness to support each individual in their development. Diane holds a Bachelor’s degree in Government with a minor in Theology from Georgetown University and a Master’s Degree in Social Responsibility from Anahuac University in Mexico. She has a Certification in Leadership Coaching from Georgetown University. Previously, she served as the Communications Director for Directorio, an international non-governmental organization that advocates for human rights and democracy in Cuba. In addition, Diane has a certificate from the Harvard University, John F. Kennedy School of Government on the “Art and Practice of Leadership.” She has been named one of Washington DC’s “Leaders of the Future” by Latino Leaders Magazine and featured as “Woman of the Week” on CNN en Español. Diane has extensive experience in advising and mentoring social entrepreneurs, young professionals and startups, and was a co-founder of a non-profit advocacy group, Roots of Hope, where she served as Administrator for more than 5 years, which entailed building the organization’s structure, developing organizational principles, goals and mission, and outlining a meaningful growth strategy; as well as creating and delivering leadership and organizational training sessions for the board of directors and new member on-boarding.